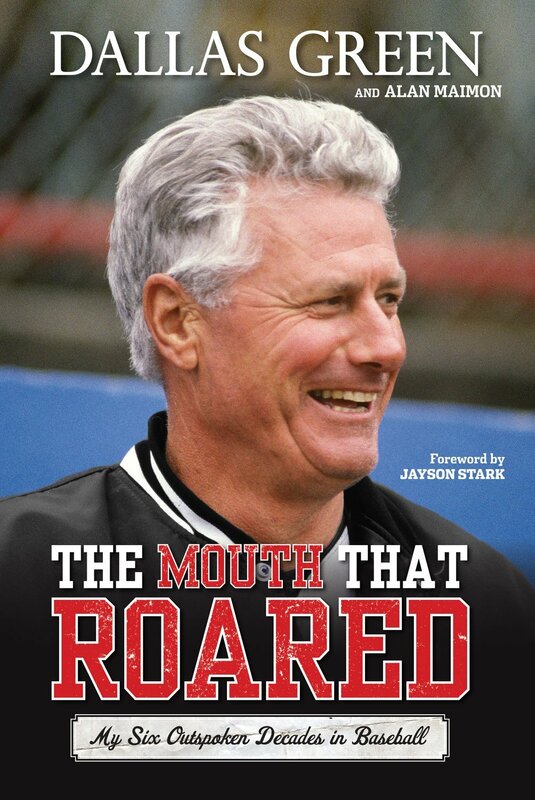 Even if “The Mouth That Roared: My Six Outspoken Decades in Baseball” did nothing more than provide a breezy read about the remarkable career of Dallas Green, that would have been enough. There isn’t much the 78-year-old, now a senior advisor for the Phillies, hasn’t done in the game. He’s been a player and a coach. He’s been a scout, farm director, general manager and team president. He managed the Phillies, Mets and Yankees, bringing the first World Series championship to Philadelphia in 1980. He did it all while routinely telling the truth as he saw it, even if others didn’t always appreciate his blunt approach. But what sets his book, written with Alan Maimon, apart are the few pages at the end when Green recounts how a national tragedy struck him in a profoundly personal way. When a gunman in Tucson, Ariz., set out to assassinate Rep. Gabrielle Giffords in January 2011, six others were killed. One of them was a 9-year-old girl named Christina-Taylor Green, Dallas’ granddaughter. While admitting that he’ll never fully get over the loss, Green talks about this wrenching experience with the same unflinching honesty with which he discusses other chapters of his life. He doesn’t hide the fact that hunting is one of his favorite pastimes, but he believes there should be a limit on the sorts of weapons individuals can own. He openly admits that he’s angry that the shooter was ruled mentally incompetent, thus escaping the death penalty. He speaks movingly about trying to get past his understandable trauma to celebrate Christina-Taylor’s life. Baseball, as everybody knows, is a game defined by numbers. So here are a couple statistics to consider. The National Baseball Hall of Fame and Museum has 50,000 square feet of public space. The shrine’s vast collection includes 40,000 artifacts and nearly a half million photographic images. As a result, no more than 15 percent of the treasures can be displayed at any given time. If only there was a way for some of the most interesting objects to be available to fans all the time. Now there is. 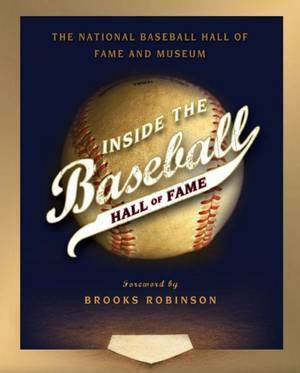 “Inside the Baseball Hall of Fame” is a compilation of nearly 200 of the Hall of Fame’s more fascinating items, all artfully photographed and reproduced. And that’s impressive all by itself. What makes the compilation even more compelling, though, are the copy blocks that accompany each picture, adding context to the visual feast, explaining the backgrounds and illuminating the back stories.